Sony messed up with the PSP. Yeah, it did go on to sell over 70 million units and became one of the highest selling systems of all time, but when you look at it all, Sony messed up. SCEE president Jim Ryan recognizes that. While talking to Official PlayStation Magazine UK, he discussed where Sony failed with PSP’s marketting, and how they will not fall for the same thing with Vita. 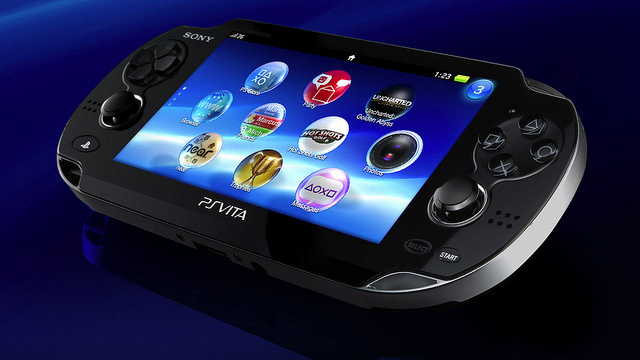 “I think with PSP we tried to position it as a rather broad multimedia device,” he said. “We talked a lot in the early days of PSP about its video playback functionality its use as a music device and a host of other multimedia functionality that it had. We’re saying that this is primarily a gaming device. It has been developed from the ground up as a gaming device. What it does best is play games. “The other thing would be that we learned that what consumers didn’t really appreciate [about PSP] was, in many cases, getting ports of PS2 and then PS3 games for their PSP. Now, was that so hard, Sony? Isn’t that what we have been saying since 2006, when the PSP was first launched? It’s good to see that you’ve finally come around. Give us your feedback in your comments.